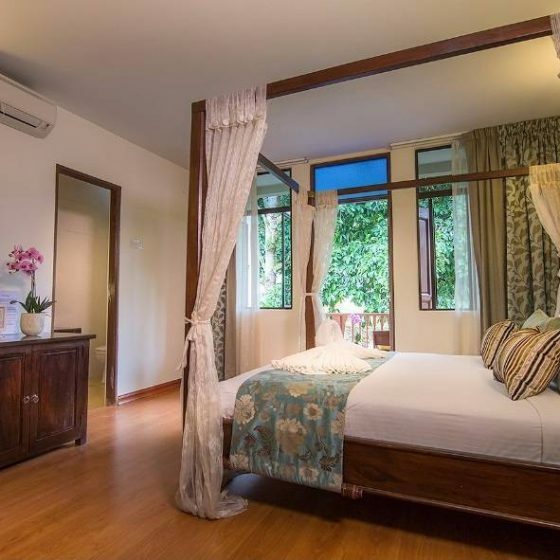 Imagine being surrounded by nothing but the great outdoors on all sides, with the night sky sparkling above you, and the sounds of nature gently rustling around you as you fall asleep in heavenly setting rooms at ēRYAbySURIAJandaBaik, Pahang. 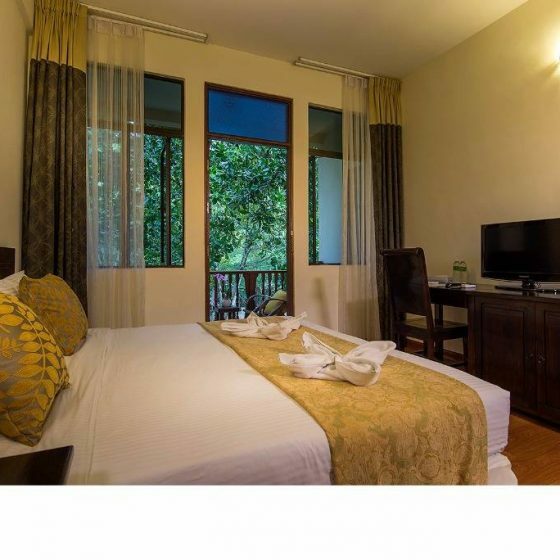 And fret not, there will be all the modern amenities at the resort for your convenience, to make you feel comfortable during the stay and still be connected to the outside world. 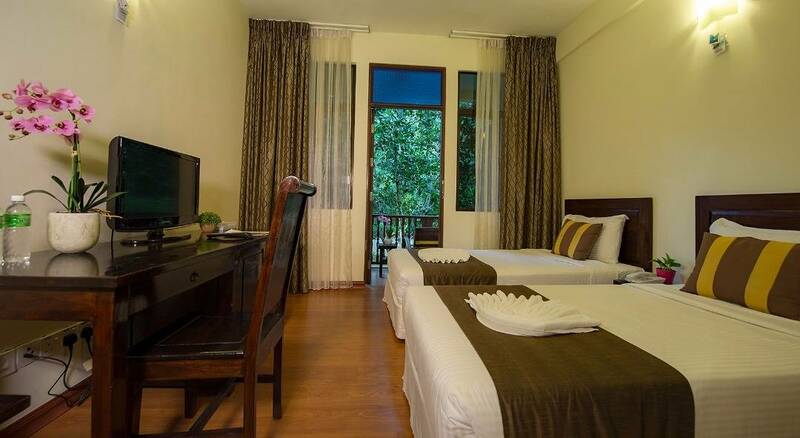 The guest rooms are calm and peaceful with a breath of fresh air, just like the surrounding nature. 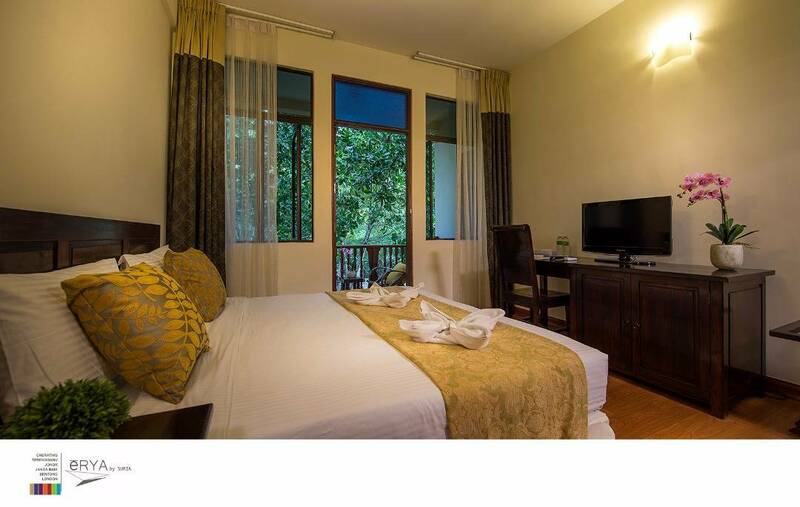 Our ultra-spacious Deluxe rooms offer a classy accommodation with a hint of gold hue. 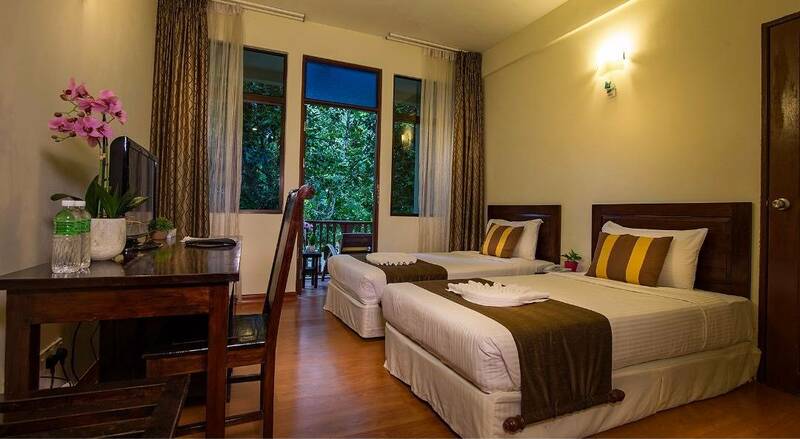 Visitors can opt for either a king-sized bed or two single beds of premium and high quality bedding. 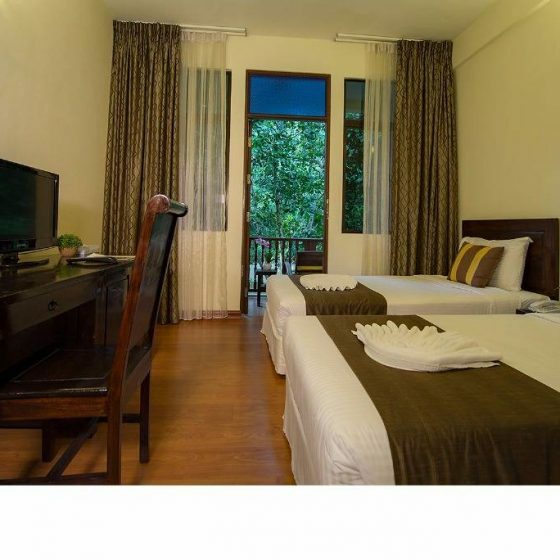 Measuring at 258 square metre and able to accommodate up to 2 adults and 2 children, the rooms also feature inter-connecting rooms and a private balcony* for you to sit back, relax and enjoy the panoramic lush greenery – suitable for those who are fond of the nature and a great choice for a getaway with your family, away from the city. Our ultra-spacious Deluxe King rooms offer a classy accommodation with a hint of gold hue. A king-sized bed of premium and high quality bedding. 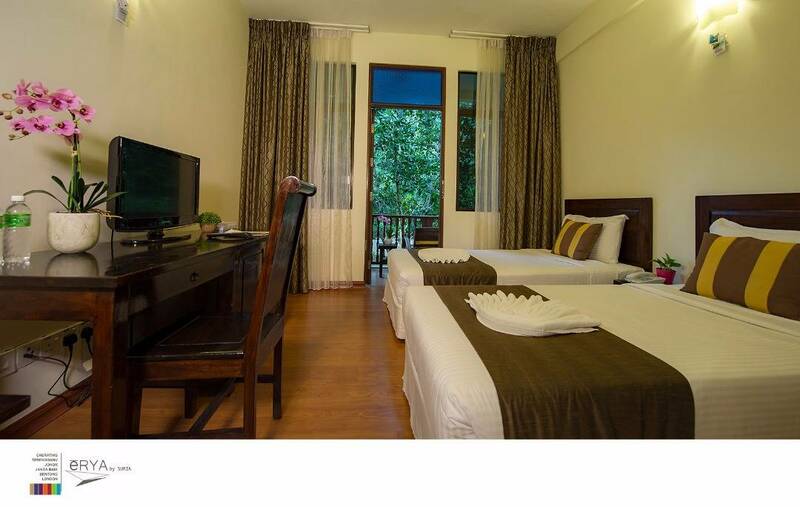 Measuring at 258 square metre and able to accommodate up to 2 adults, the rooms also feature inter-connecting rooms and a private balcony* for you to sit back, relax and enjoy the panoramic lush greenery – suitable for those who are fond of the nature and a great choice for a getaway with your family, away from the city. 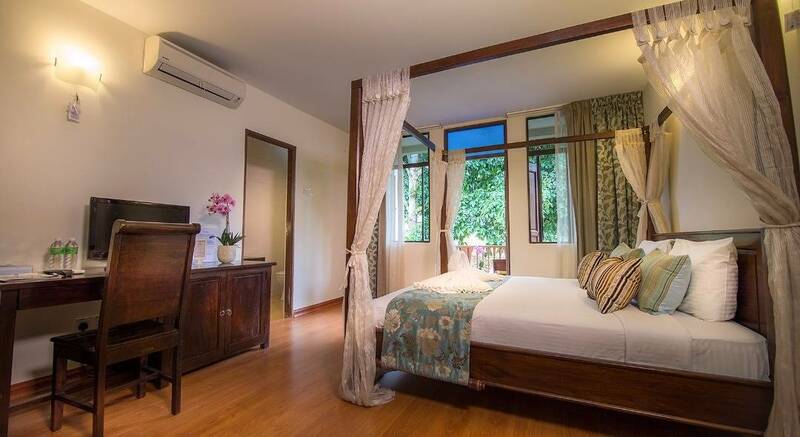 Perfect for a family or small group, these Deluxe Premier rooms are furnished with elegant and sophisticated timber king-sized bed, to give you the feel of staying in a kampung. 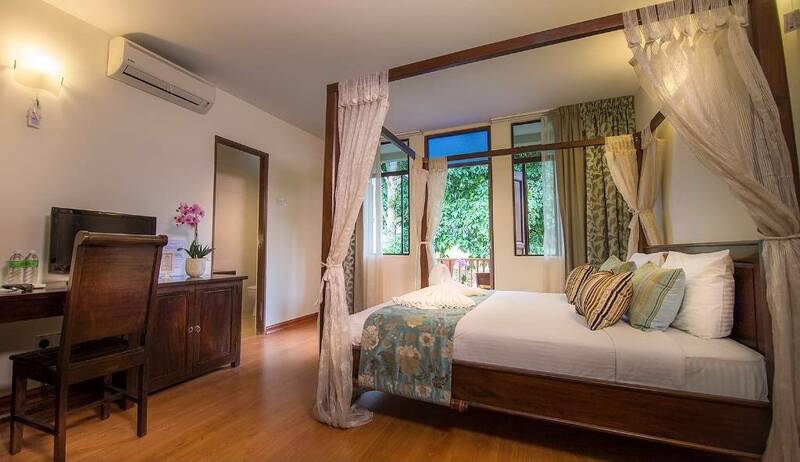 These spacious private rooms, with approximately 304 square metre in size, open up to the rainforest view that will give you a sense of peace and serenity.